As the name suggests, this 7-Day Detox includes beautiful piping hot soups as well as delicious freshly extracted juices, perfect for those who need a little more than a pure juice detox. To make it even easier, on the evenings of days six and seven, Jason has also included two amazing power salads – so no excuses for not completely this 7 Day Detox. The good news is, despite the addition of the soups and salads, the average person still drops an average of 7lbs in 7days on this plan. 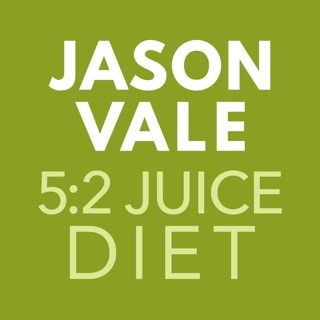 I have all of Jason Vale's juicemaster apps - bought my first one about 9 months ago. They are all great (in particular the 5 day detox). This app (juice 'n soup) takes the juicing plan to a new level by adding soups (and a couple of salads), not just juices. I have been getting to be a pro at making his juices and smoothies (yum), but was a little intimidated by making the soups. But it sounded so good to be able to eat some soups on a pure juicing plan! The soups are so easy - they are all made the same way, just different veggies each night. It's similar to juicing really in a way. Just like the smoothies I have been making, I think I will make these soups when not on any plan. If you are new to juicing, this is great. If you are not, this is great. The recipes are simple; the app is user friendly; both the juices and the soups on this plan are delicious; and as always Jason's short little videos are fantastic! He's motivating without being corny, and everything just takes a very small amount of your time to "learn" how to do. If you are wanting to shed several pounds in one week (or less) and then go into a "diet" where you are eating a lot more "low human intervention foods" (non processed foods), I suggest you try one of his apps! Love them! I'm a believer! My hubby and I are getting ready to start the plan tomorrow. 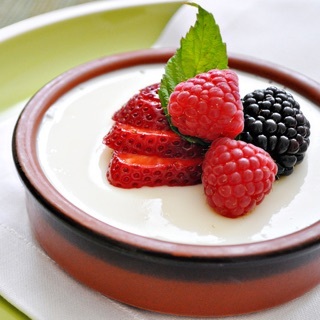 The recipes and the app itself are beautiful. Love the photographs and the layout. The only problem is that the sound doesn't work on my iPhone 6 unless I plug my earphones in. I have the Super Juice Me app and it's not a problem on there so I know it's not my phone. I'd love to see this glitch fixed. 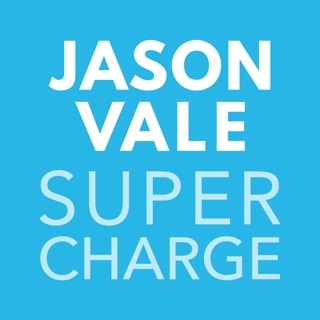 Otherwise, it's another great app from Jason--worth the money for the videos and shopping list to make it easier!